« It’s the BIGGEST Party of the Year! 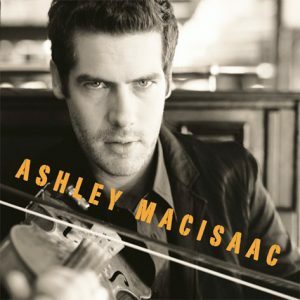 Ashley MacIsaac – Intense & In Concert! 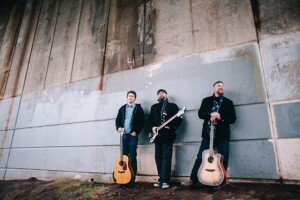 Ashley MacIsaac will perform two shows in the Seanchai at The Old Triangle on May 17th and 18th. This is an intimate limited seating event with only 70 tickets per show. Doors open at 6pm, the show begins at 8pm. Tickets are $30 plus hst.